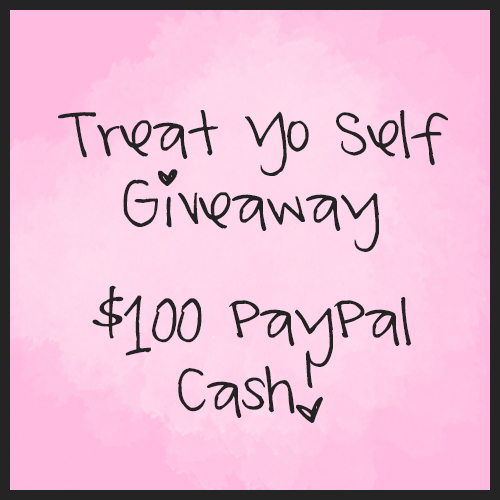 In-Between Life: Treat Yo Self Giveaway: $100 PayPal Cash! During this “month of love” it’s important that we don’t forget the most important person in your life- YOU! Whether you’re single, married, coupled up, dating around, dating Netflix- WHO CARES! What should matter most is how you treat yourself and how much you love yourself. That’s why I wanted to focus this giveaway on YOU and give a prize of $100 cash so you can go out and buy yourself whatever you want. Schedule yourself a day at the spa, go on a shopping spree, get your hair and nails done, buy a nice piece of jewelry, etc. Use this money to pamper yourself because you deserve it! 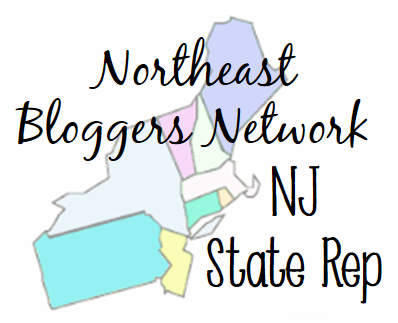 The giveaway will run from February 4th until February 18th. The winner will be announced on February 19th and contacted via email. If the winner does not respond within two days, another winner will be chosen. This is awesome! I love Parks and Recreation! I really need a treat yo self day. Thanks for the awesome giveaway girl! !